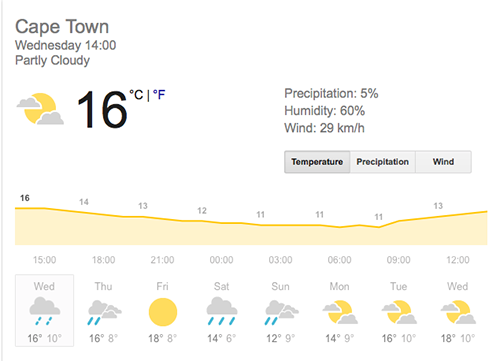 Winter is on it’s way out and Cape Town is still in dire need of more rainfall to fill up the dams, luckily forecasts predict more showers in the next few days. Dam levels reached a new milestone this week – finally pushing past the 60% mark after weeks of staying between 50 and 60%. At the same time last year, the dams were 32.4% full. SA Weather Services predict that a cold front will hit the province by 8pm today, bringing downpours with it. 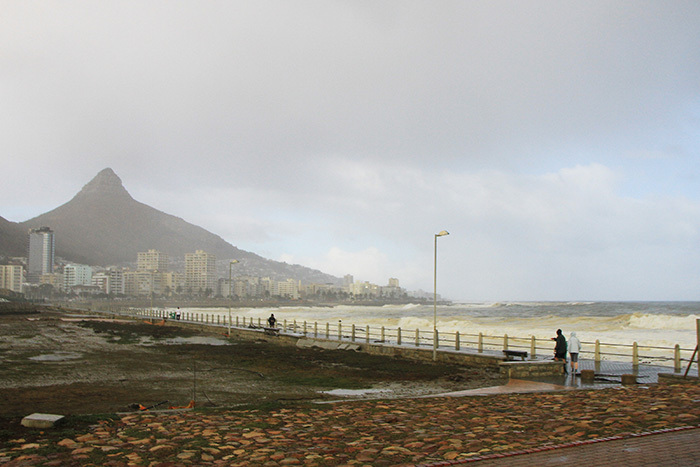 Most of the rain is expected to fall in the Cape Town CBD and the Cape Peninsula – with Paarl and Worcester receiving drizzles. An average of 6 – 8mm rain can be expected. The rainy conditions might continue into the weekend with less certainty but weather data suggests that heavy rainfall is in store.